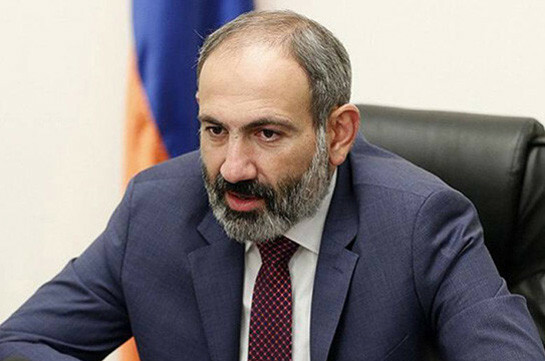 The results of the election were not a surprise as the MPs have stated who they were going to back, Bright Armenia party MP Mane Tandilyan said, referring to the election of PAP candidate in the post of the vice speaker. As to the observation that their faction consists of 18 MPs but she was backed by 19, Tandilyan said, “It was an interesting voting. Obviously someone has diverted from the party’s decision. I may suppose who this person is, we have passed way together,” she said. 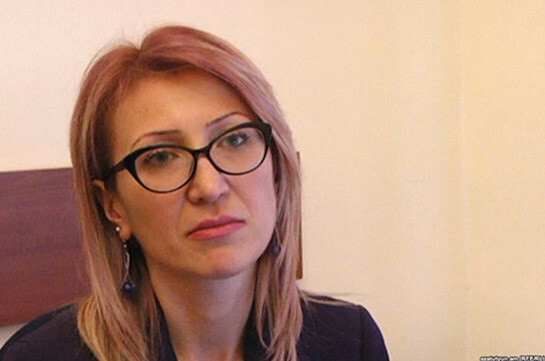 As to whether she will head a standing committee, Tandilyan said it depends on what faction Bright Armenia faction will be entrusted to head.